With that in mind MCN's Christmas prizes have arrived! 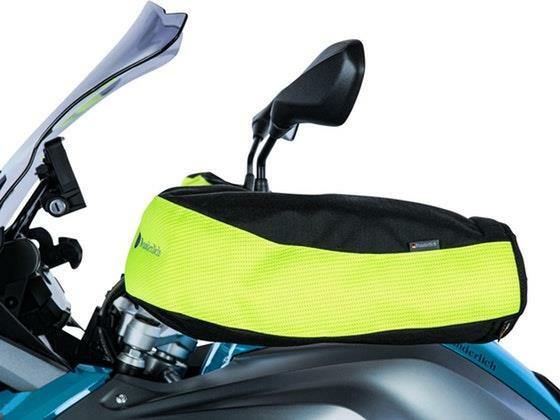 First up is a set of Wunderlich safety handlebar muffs. Enter here. 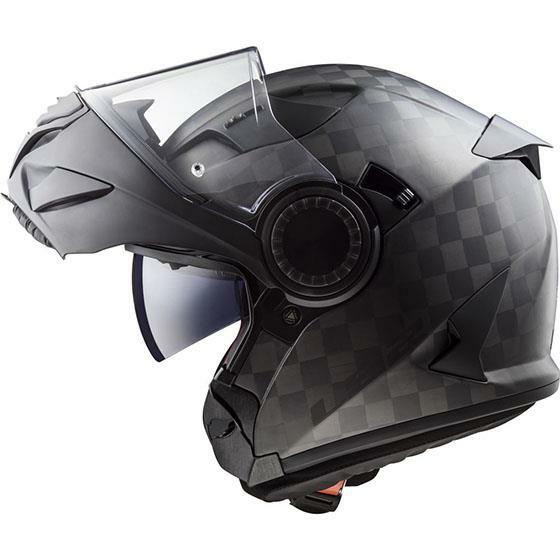 Second to the list of prizes is this LS2 Vortex helmet, enter here to win. 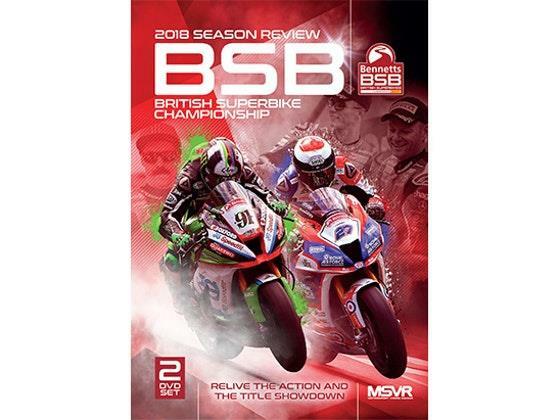 Next up... you could win a BSB 2018 season review, enter here to win. 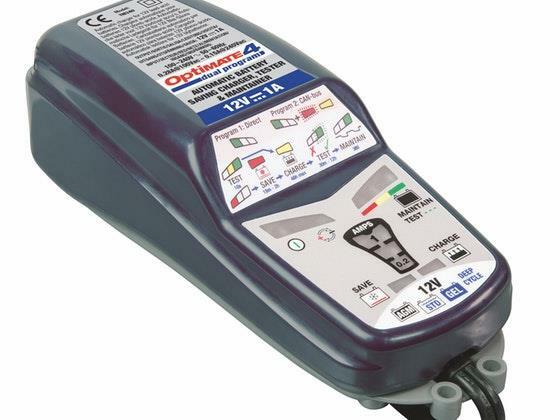 And last but not least, we have an OptiMate 4–1A Dual Program to giveaway this festive season! Enter here to win! All the above prizes for will be hosted on our WinIt site and you'll know if you've won in the New Year.